And because he's used nearly all of his magic to get him and his most trusted general Ashiya there, he can't immediately leave nor can he contemplate taking over our world. 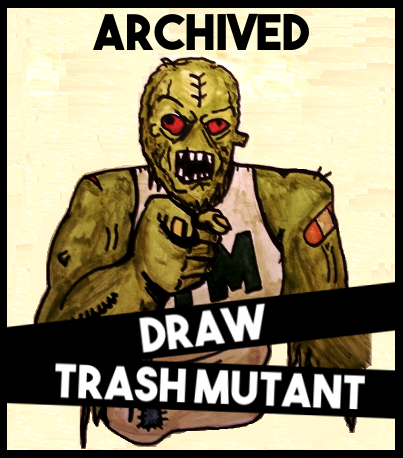 And thus! He must find a job. 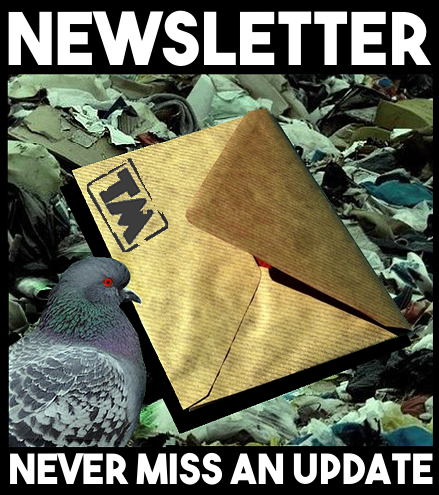 Promo image. Click to enlarge. Part-Timer was originally a series I avoided for many years because not long after it came out I had started working a McDonald's. 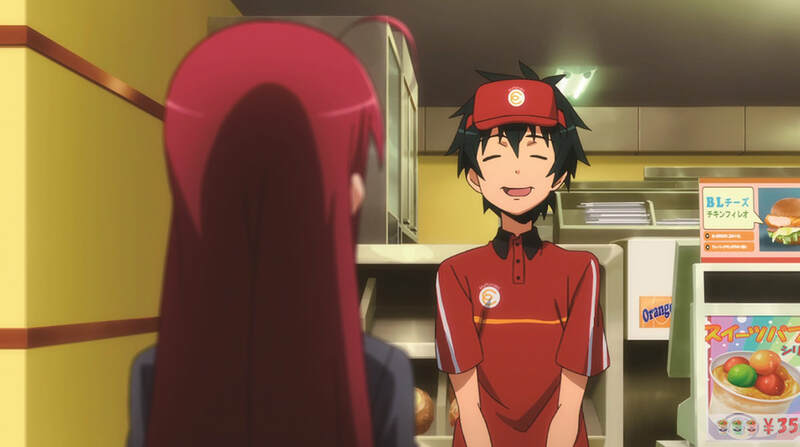 And in Part-Timer, Sadao (the Devil) is working at MgRonald's. You can see where there was a conflict of interest. I hated my job and I didn't want to be reminded of it in a show that everyone kept telling me I would love. Cut to several years later and I finally sat down to watch it. One thing I was incredibly surprised by was throughout the whole of the series, despite what all of the promotional material would have you think, Sadao doesn't actually spend THAT much time at work. It's sort of metatextually funny that within the show itself Sadao only spends part-time of his screentime at MgRonald's. Instead spending most of the series dealing with other characters from his world trying to hunt him down, the mundane ins-and-outs of dating and adulting, and ya know being the Devil. All in a standard day, ya know? But Part-Timer is really funny and I found myself dying to know what would happen next all throughout the series. Sadao wasn't nearly as idiotic as I assumed he was going to be. Ashiya is a really fun servant sidekick who only wants to protect his master. The Hero Emilia also ventures into this new world and her begrudging growing respect and friendship with Sadao is endearing to watch. Thankfully the story never forgets the atrocities Sadao did enact in his world and how they effect the main characters. 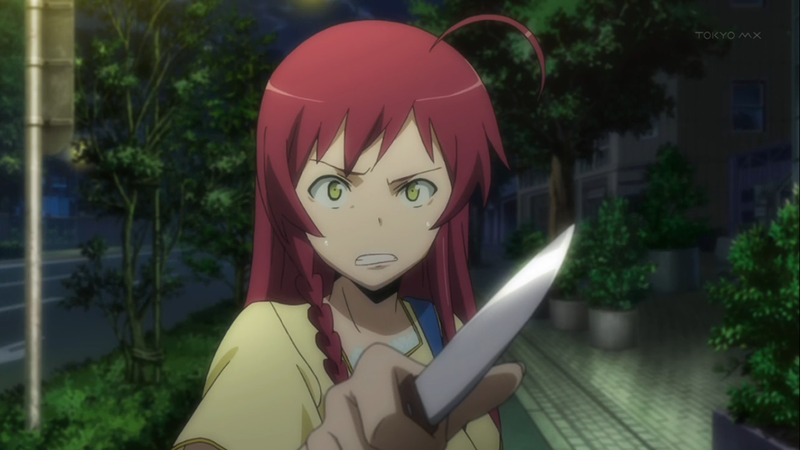 There's even a human girl Chiho who is above and beyond one of the best character's of the show. To some she may start out as a little annoying. She wasn't for me but I could see some people finding her to be so thanks to her constant swooning for Sadao and her penchant for jumping to conclusions anytime she sees Sadao even smile at a woman. But not long into the series does it become apparent that Chiho is incredibly three-dimensional and not just another lazily written harem member for the main character. What it definitely feels like to be a once great war hero trapped in another world. I also found it interesting that despite the reasoning as to why I chose not to watch this series in the first place, Sadao's time at MgRonald's gave me very little to actually relate to. Don't get me wrong there were moments where I was like “Yup, I get it. Been there.” But overall it wasn't really anything like what I find to be a common workplace experience. And maaaaybe it's different in Japan, but something really tells me they were going for a watered-down version of what it's like to actually be a Part-Timer in order to not thrust Sadao into too much mundanity. After all, this is still a fantasy show. What it definitely feels like to be the Devil getting his magic back after being trapped in another world. Either way, I found Part-Timer to be an incredibly hilarious, well-written, and endearing story that I would highly recommend everyone to watch if they're looking for something more easy going, with a spice of action here and there, but also wanting some hardy good laughs. And if you're wanting anymore after it's over, the show is based on a light novel series that's still being published so you got plenty of story material to keep you company. That's what I'll be checking out next for sure. 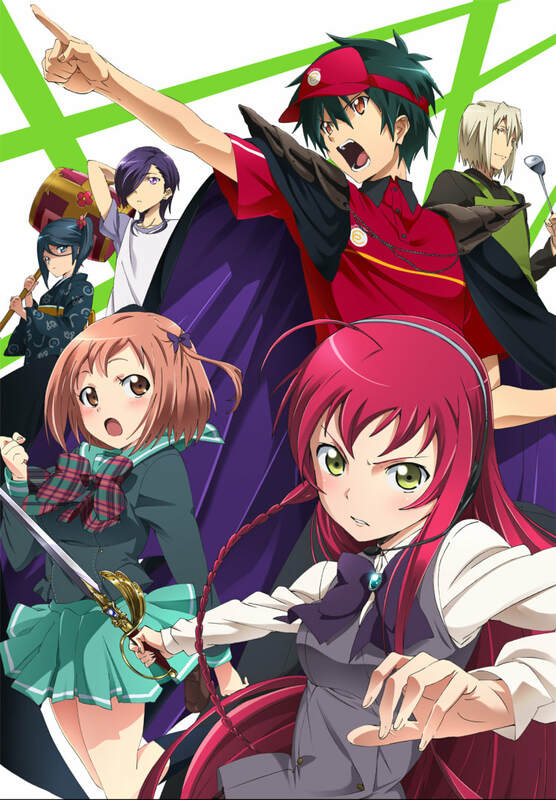 Have you seen "The Devil is a Part-timer"? Do you agree with our review? Let us know in the comments!